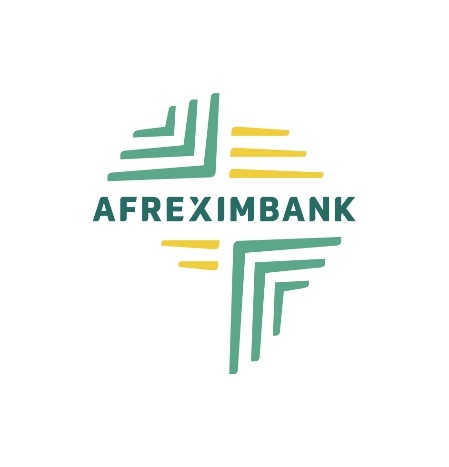 Cairo, 23 Nov. 2018: – The African Export-Import Bank (Afreximbank) has released its unaudited financial statements for the nine months ended 30 September 2018, showing strong financial and operational performance, with gross income of $546.6 million (a 14.3 per cent increase from the same period last year) and net income of $172.4 million (a growth of 11.9 per cent from the same period last year). The financial statements, released in Cairo today, showed that the Bank’s total assets stood at $12 billion; Loans and advances at $9.5 billion (+14.2% from FY17); return on average assets at 1.9 per cent; return on average equity at 10.3 per cent; and capital adequacy ratio at 23 per cent.). The balance sheet remained solid with shareholder funds growing by 11 per cent since 31 December 2017 to reach $2.36 billion. Other highlights of the results include: non-performing loans (NPL) coverage ratio of 145 per cent (compared to 141 per cent for the same period in 2017); NPL ratio of 2.5 per cent (versus 2.4 per cent in 2017); Proportion of non-interest/gross income of 11 per cent (versus 4 per cent in 2017); and net interest margin of 3.1 per cent (versus 2.8 per cent in 2017).